If you work in the third sector in West Yorkshire ODI Leeds has the perfect deal for you! 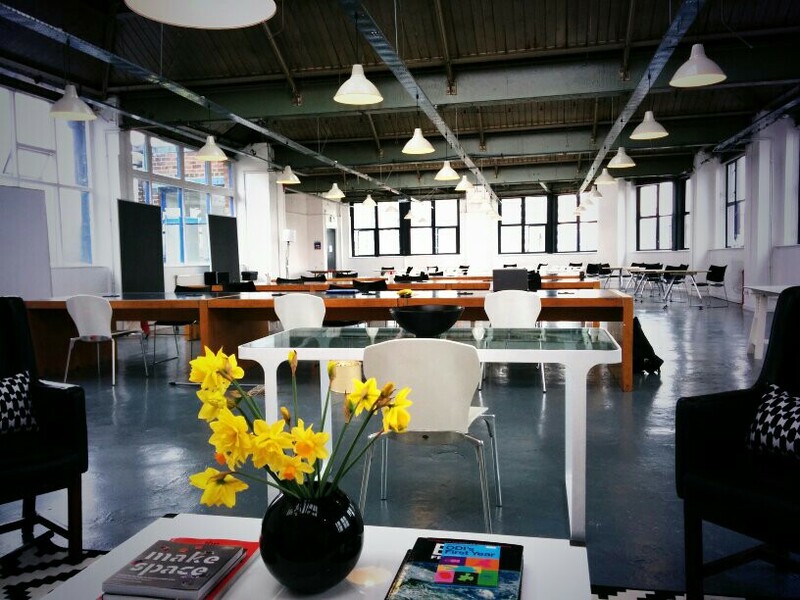 We're now offering reduced rates for third sector organisations to use our co-working space on Mondays. The space is perfect for collaborative working and meetings on this day but you are also welcome to use our events area. Be sure to contact us to make arrangements. Q: What can the workspace be used for? We offer third sector organisations the opportunity to collaborate, think, learn and work. The workspace is a great place to host events. Check out our google events calendar for more on how it's currently being used. 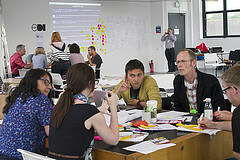 We can host teams and organisations who want to have a more permanent base in our collaborative space. Teams can use the open space to collaboratively work on projects. Q: What facilities do you offer at Munro House? Q: When can I use the space? The space is open from 8.30am to 5.30pm and by arrangement on evenings. Q: Do you provide catering? Yes, we can provide organic, locally-sourced food on request as well Yorkshire tea and biscuits. If you'd like to use the space or find out more about what ODI Leeds can offer please email us at odileeds@gmail.com or visit our contact page.